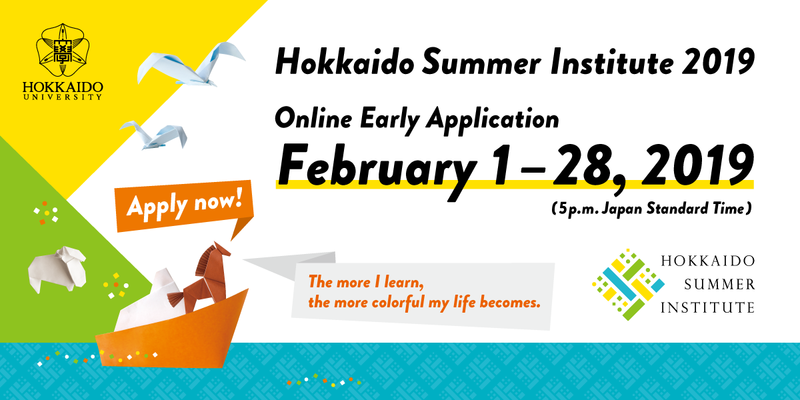 Applications are now being accepted for undergraduates and graduates to take part in the Hokkaido Summer Institute (HSI) 2019. The HSI brings together the university's faculty members and world-leading researchers to provide students with a unique learning experience. This summer, more than 160 researchers worldwide are being invited to teach 139 courses.Courses run from June 3rd to October 18th, and cover a wide range of disciplines. We look forward to receiving your applications from all over the world! Please click here for details (in English).